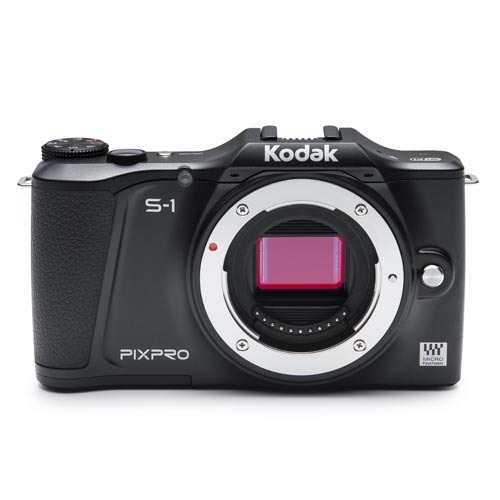 Introducing the KODAK PIXPRO S-1 Compact System Camera, the first Micro Four Thirds interchangeable camera in the 2014 collection. 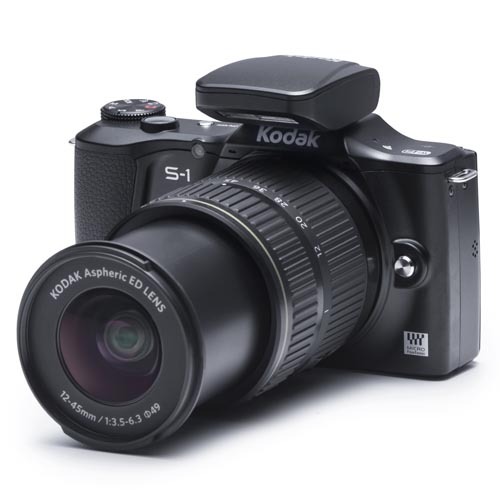 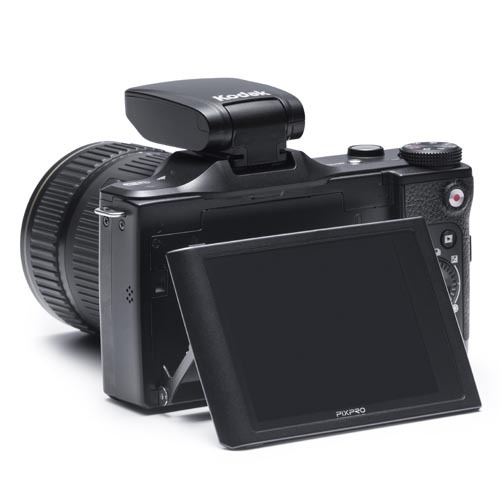 A powerful, slim interchangeable lens camera designed for the avid photographer with more flexibility and plenty of manual features to keep you in complete control of your art. 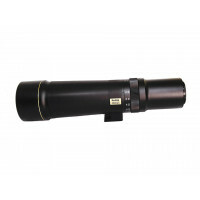 This super-telephoto lens is ideal for distant subjects you can’t approach and shoot close-up. 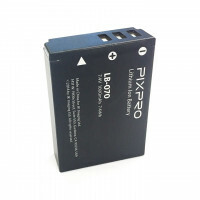 400m..
Li-ion battery for S-1, AZ651, AZ652..